I recently undertook a interior photography shoot at Old Change House, Queen Victoria Street for a London based financial services client. 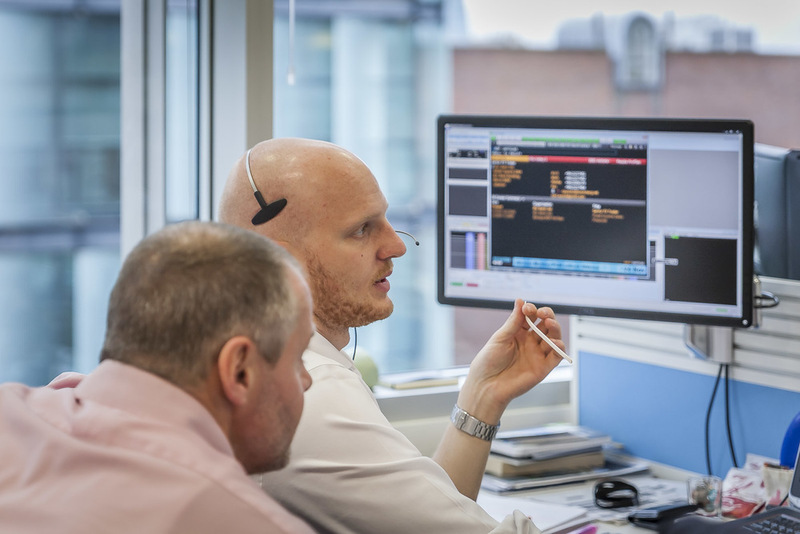 Eze Software Group is a financial technology company specialising in software for hedge funds and institutional asset managers, head-quartered in Boston, USA. 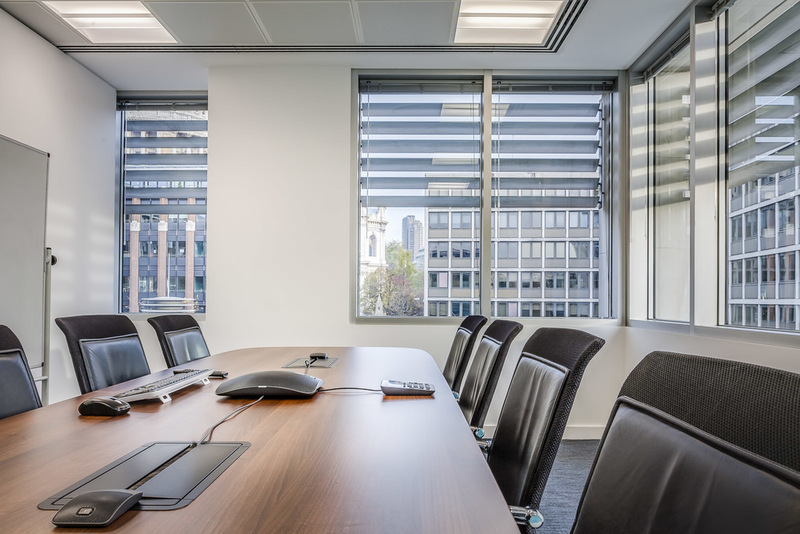 Eze Software was looking to expand its London operations with a new office at Old Change House, Queen Victoria Street and commissioned Quills Interiors to do the space planning and fit out. The client's brief was to have a record of the new interior for internal and client marketing communications as well as for stock photos for the website and other digital media. My aim was to show the space in its best light, using clean lines and bold colours. The long dimensions of the space created some great leading lines which helped to create dramatic imagery. I also made sure to include branding elements and images of the staff at work so that they could be used by the marketing team for promotional purposes. The client was delighted with the images and have since used them several times on various different online marketing channels to good effect. See below for a selection of the final images delivered to the client. 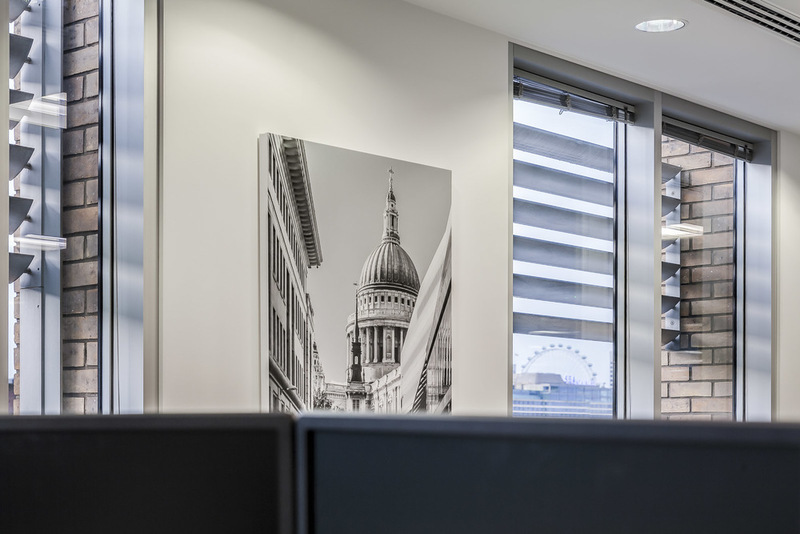 If you would like to hire a commercial interior photographer in London, then please check out my portfolio, and don't hesitate to contact me. I'll be happy to talk through your requirements give you a quote.